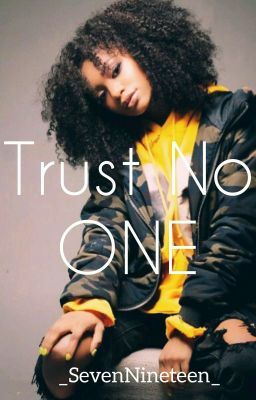 "Whatever you do, trust no ONE." He told me. "Why?" I asked. "Because these people can get into your head, you don't need that." He answered.